My friend owns a Royal Enfield Thunderbird. 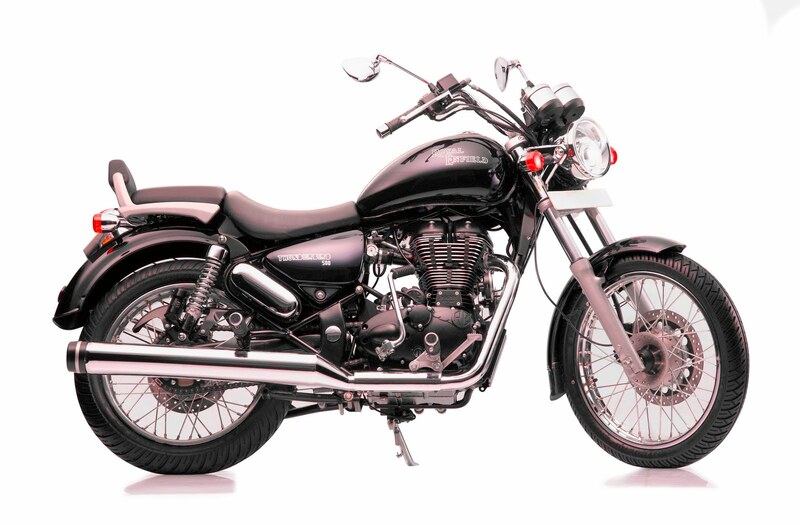 A 500cc monster cruiser which is an old school style statement. I was riding with him as a pillion rider. I liked the way all that chrome was shining under the after noon sun. I wasn’t carrying my camera with me then. So I took out my phone, SE C510 and too a quick shot. I was surprised by the way it turned out after processing on my computer. It really capture the feeling of being on the road. Where is the photo taken? Thanks. I shot this while riding with my friend on the guindy bridge. It’s a popular bridge in the city where I live in, Chennai, India. Glad you liked it Jo. What’s surprising is I shot this with an older camera which as quite poor quality. 3.2 Mega pixels. I thought to myself that I must never underestimate my phone. Thanks Jeff. This kind of chaotic traffic is a part of everyday life in India. Instead of follow a lane, we have the concept called make your own lane. 😀 There was quite some re construction that I did on the Original phone shot to get this output. Mi marido ha tenido que estar por motivos de trabajo 4 meses en Malasia y este tema de las motos era parecido, dice que había millones por todos lados, incluso un día un señor se le hecho encima del coche, con el fin de que les diesen dinero que fue lo que hicieron. Pero estoy seguro de tráfico de Malasia es mucho más organizada que en la India. Gracias Manoli. Right, you will know what exactly the image is trying to express alessandro. Indian traffic concept of create your own lane. Thanks so much.